Become a Loyal Member of Boulder Airsoft. Patches and other items are now posted online. Click here to view available products, and help support Boulder Airsoft. 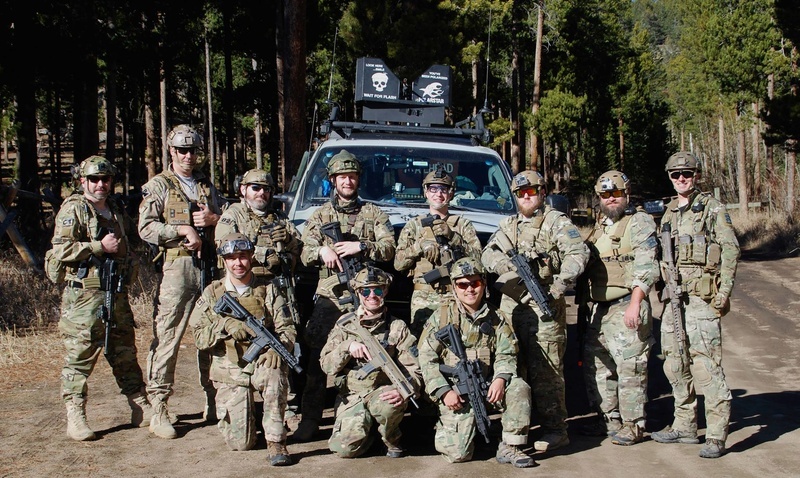 Boulder Airsoft hosted, organized or coordinated events. Other airsoft events which are not hosted, sanctioned or endorsed by Boulder Airsoft. This section is for local area teams. 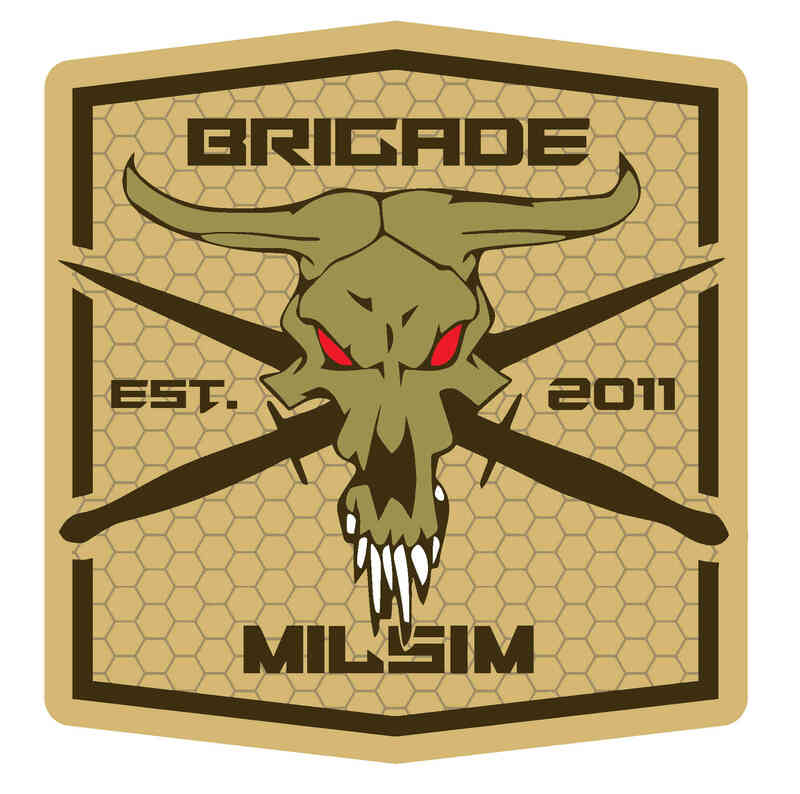 Can only be viewed/posted by Brigade Team Members. Apply to the team. Post various online stores discount or coupon codes to benefit other airsofters. Where old posts go when they die. Primarily for old event posts. Not visible to public users.